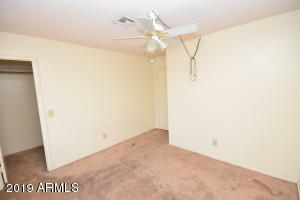 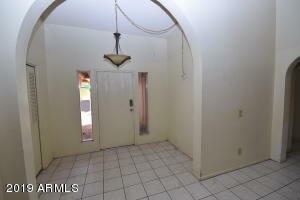 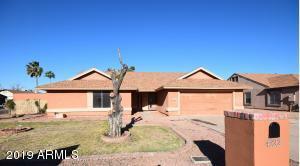 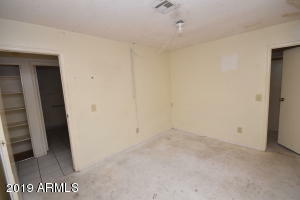 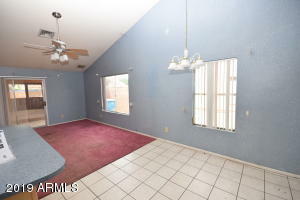 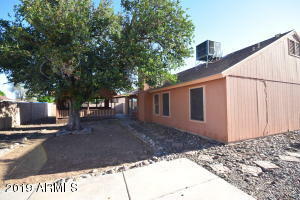 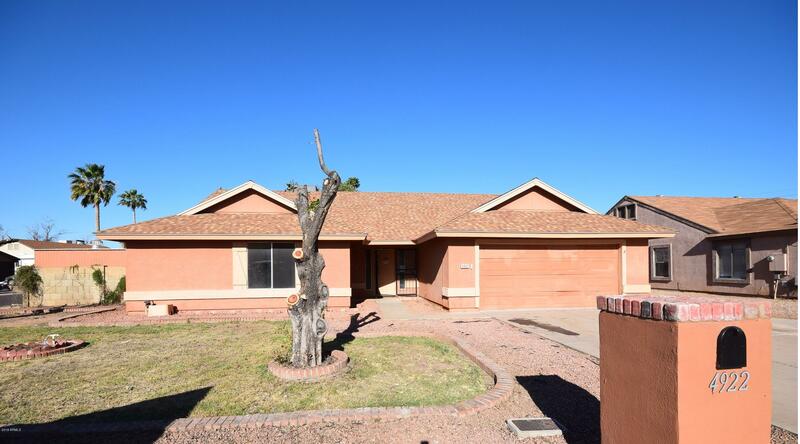 This lovely corner lot home boasts stucco exterior, a two car garage, and large backyard with side vehicle entry a concrete slab in the backyard. 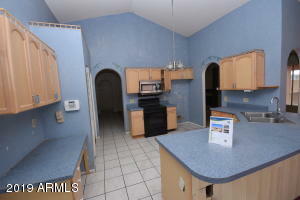 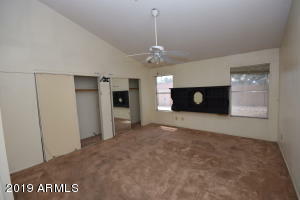 The kitchen has a breakfast bar to enjoy and is open to the family room and dining area. 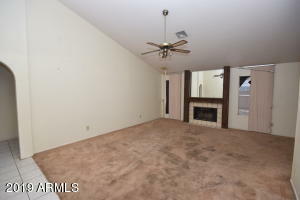 The living room is perfect for cozy evenings around the fireplace. 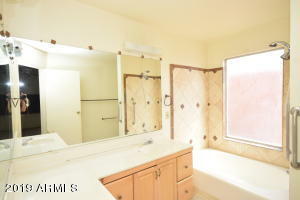 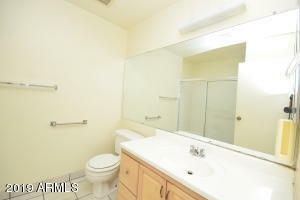 The master bath has a soaking tub and dual sinks. 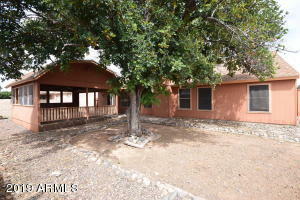 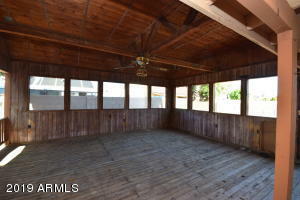 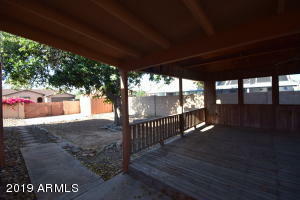 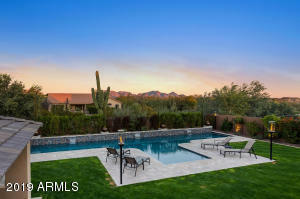 The backyard is every entertainers dream with a large gazebo, shade trees and a covered patio. 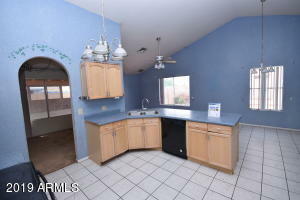 Nearby there is easy access to shopping or dining, Dust Devil Park, Loop101 or I10 and the University of Phoenix Stadium and Westgate are within a mile. 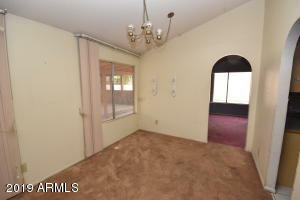 WEST ON CAMELBACK RD, SOUTH ON 101ST AVE TO PROPERTY.